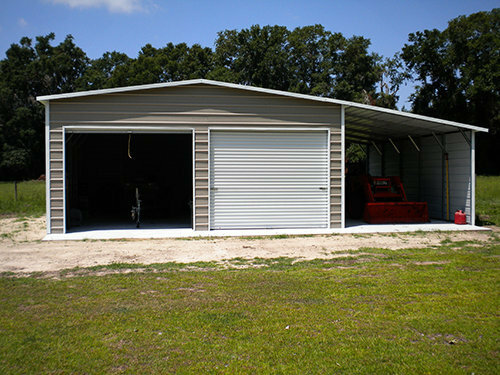 Free delivery and installation is available in the 48 continental United States. 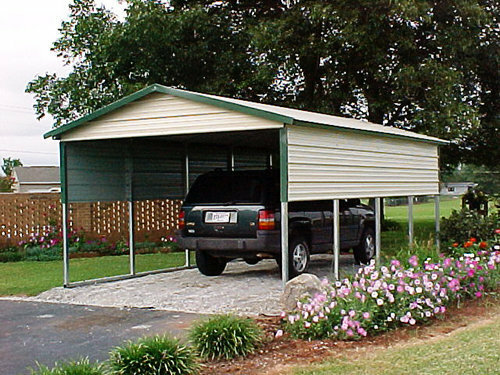 Keeping your cars, boats and expensive lawn equipment safe from the elements is a constant concern. 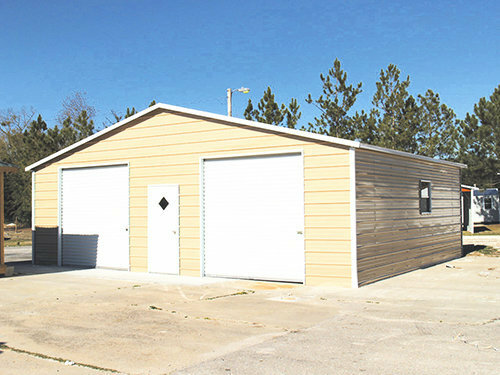 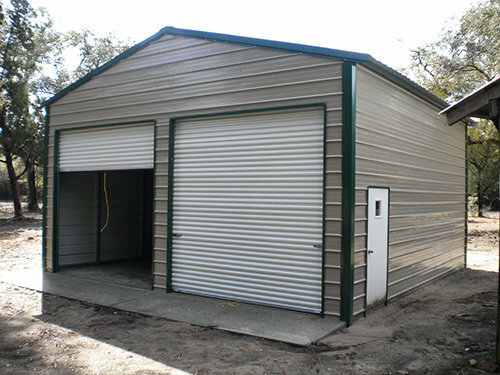 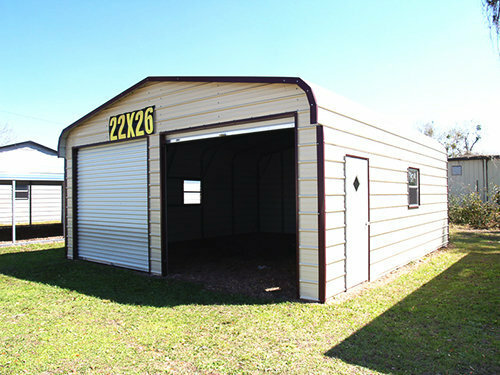 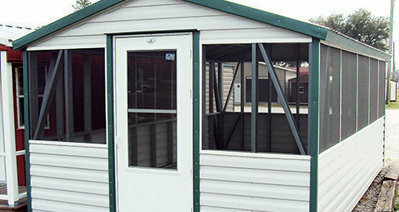 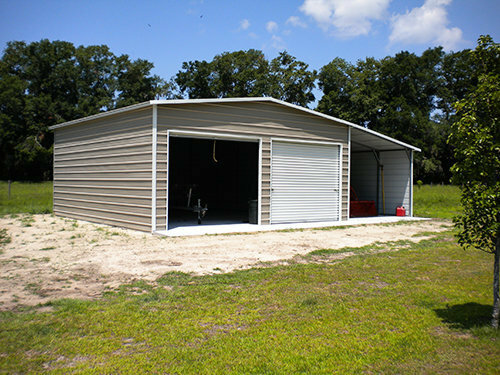 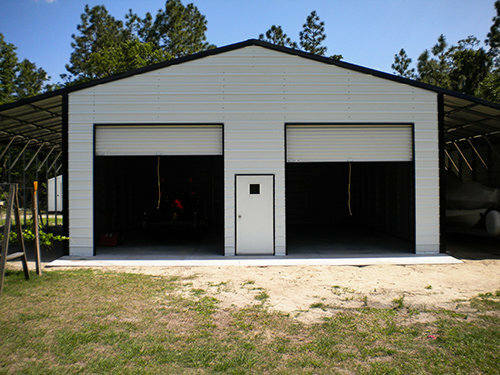 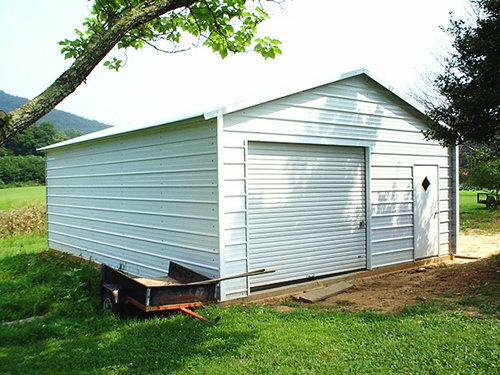 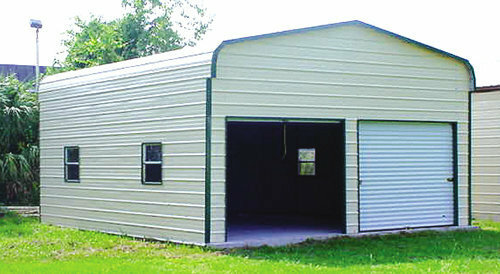 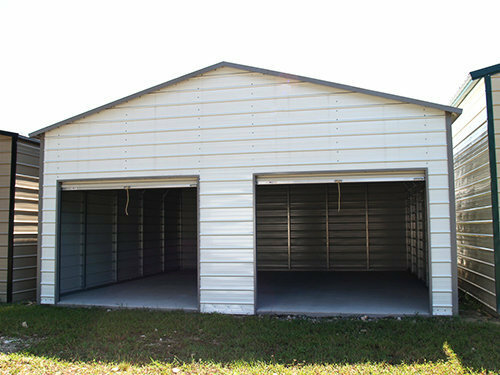 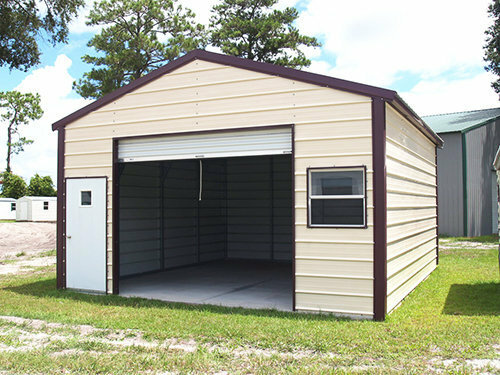 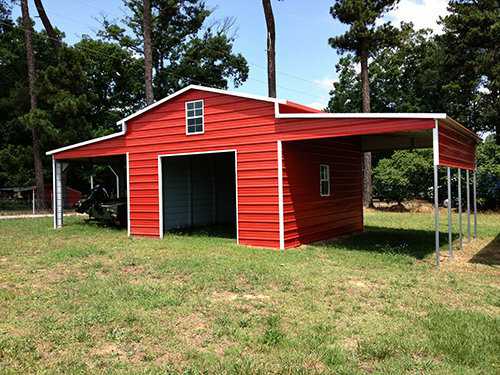 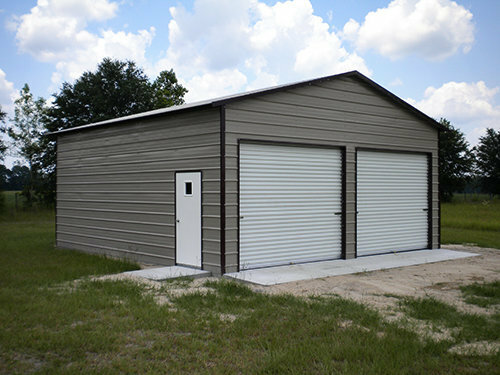 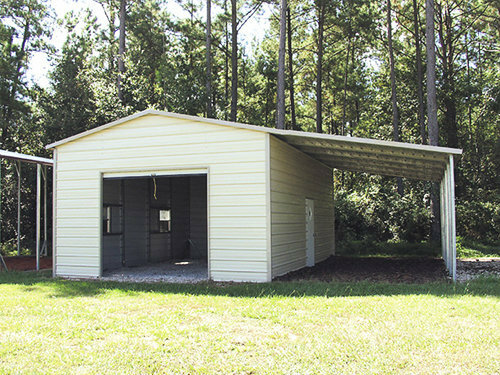 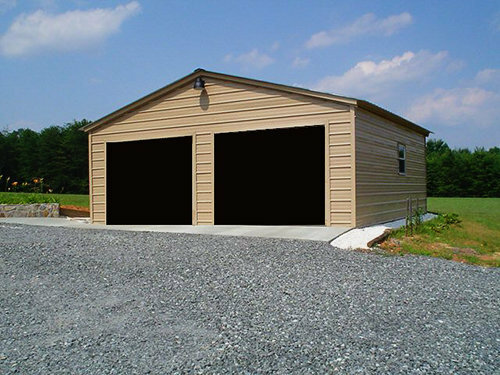 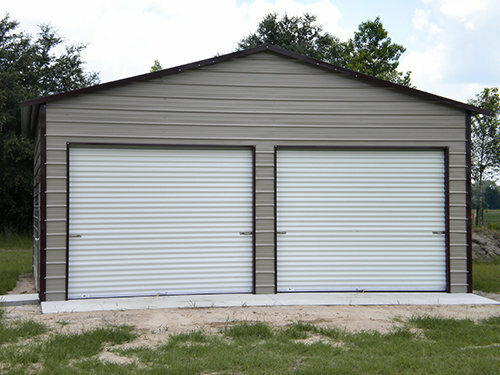 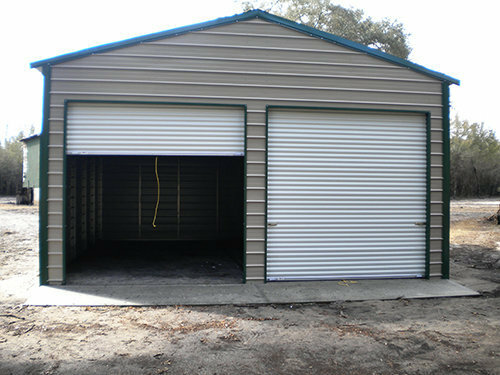 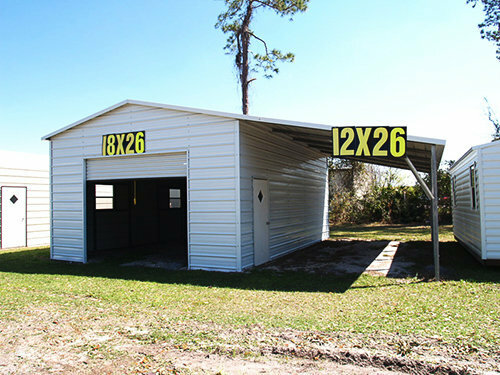 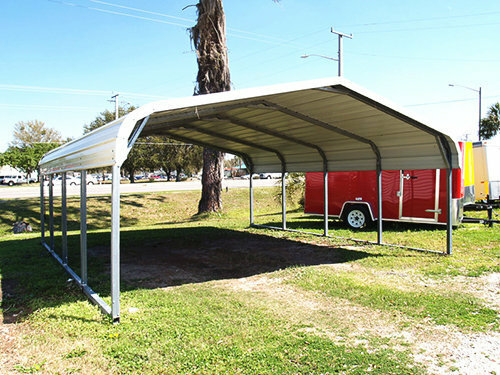 Buildings And More offers a wide range of metal carports and steel buildings for sale to help put your mind at ease. 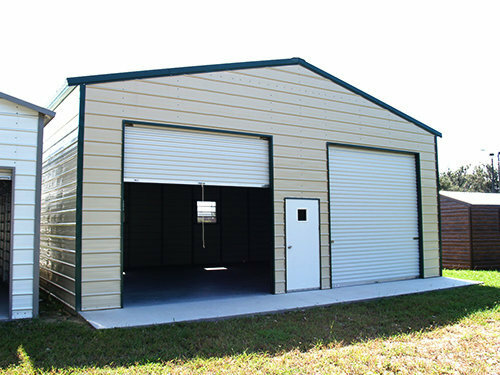 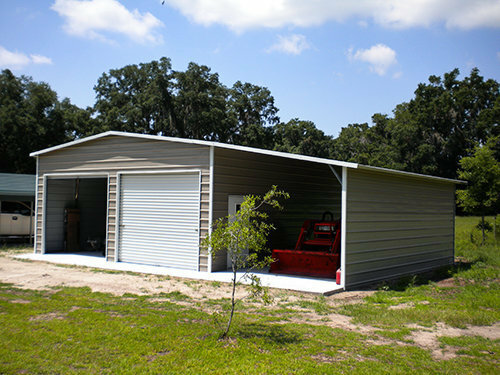 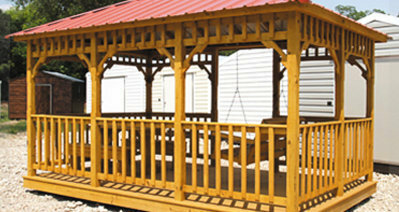 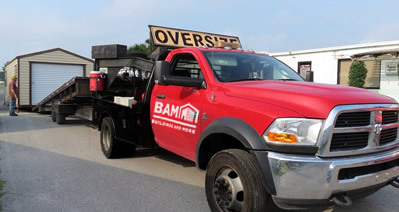 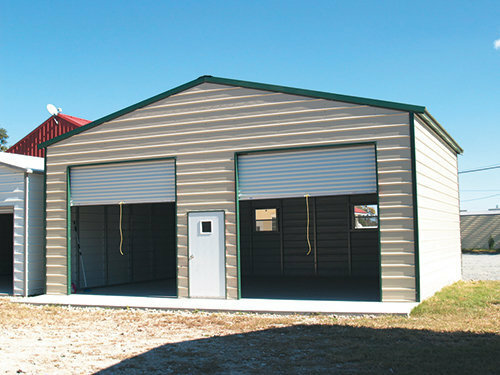 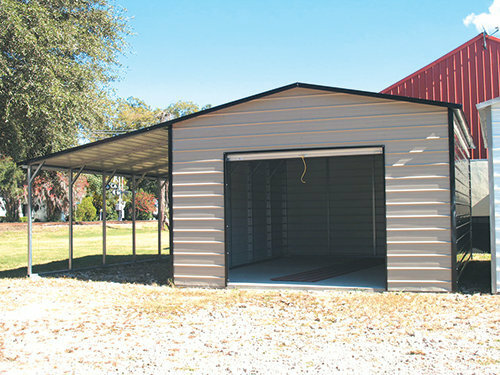 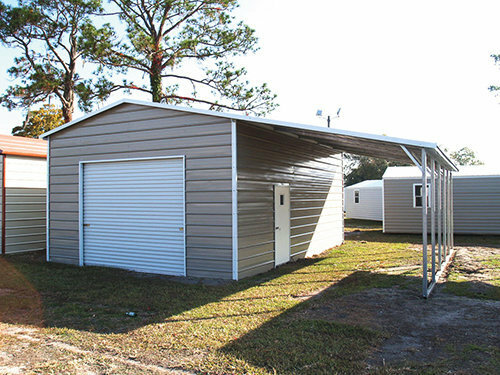 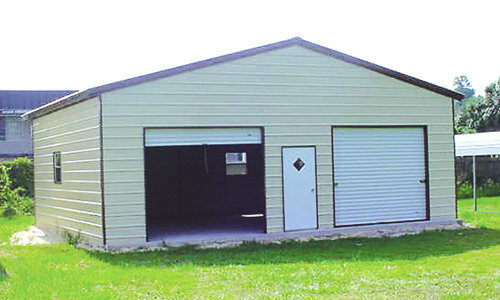 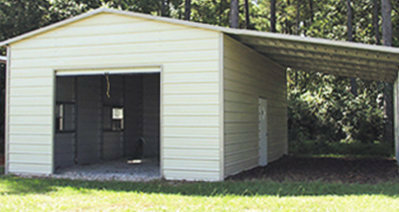 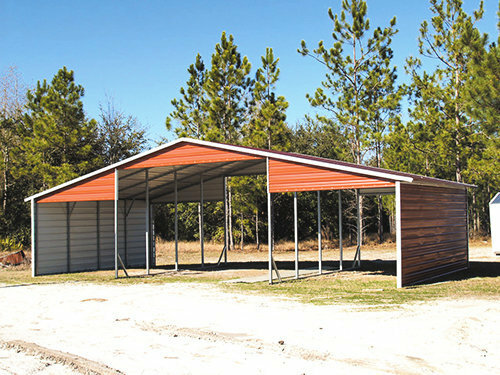 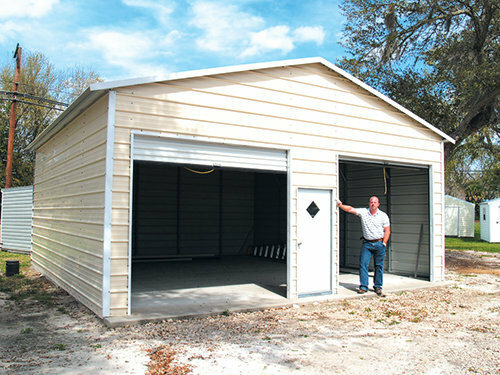 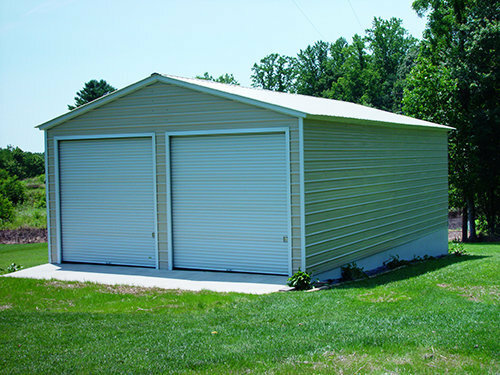 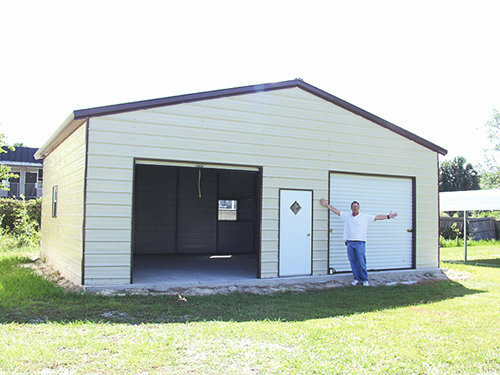 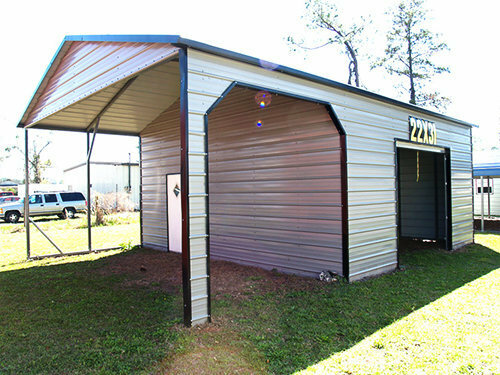 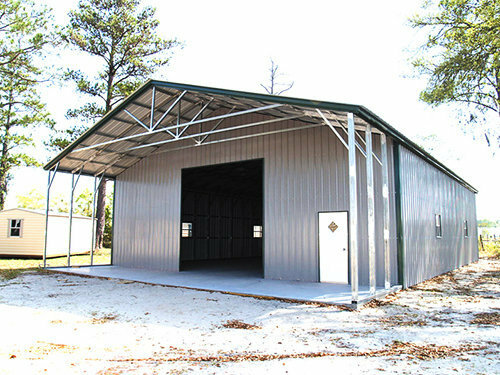 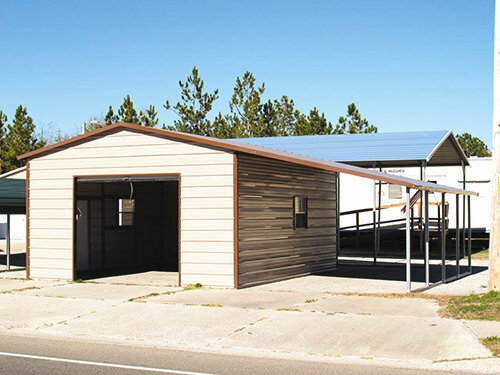 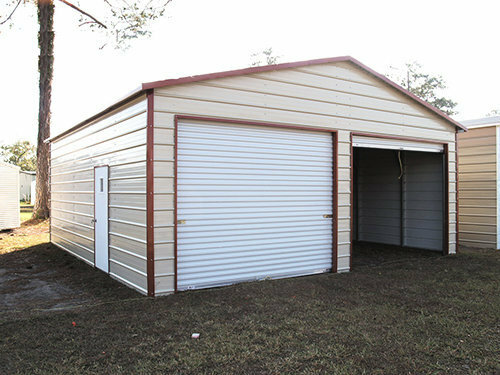 We can provide general steel buildings and portable carports from a variety of vendors, custom-ordered to fit your needs. 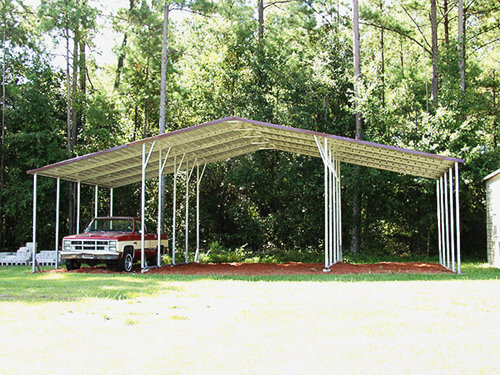 Metal carports offer unparalleled utility and durability. 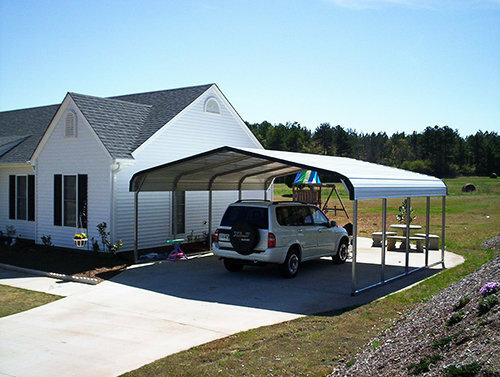 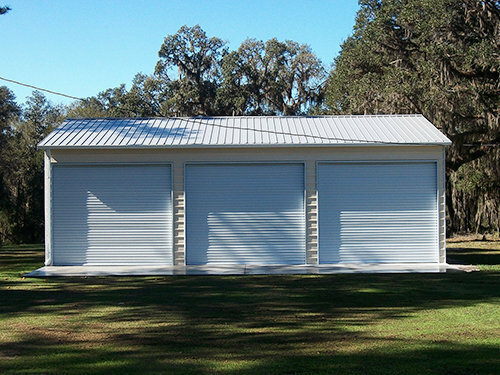 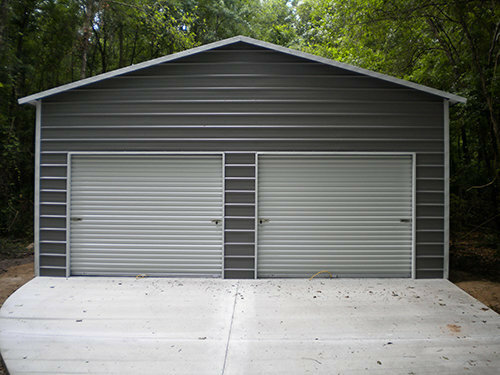 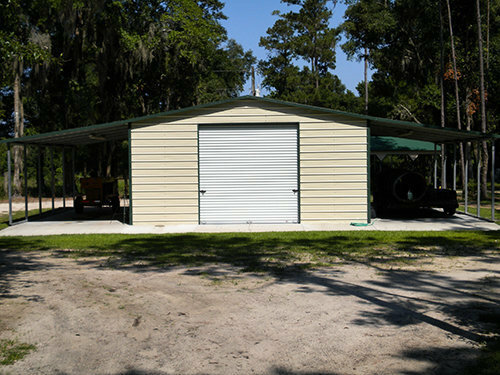 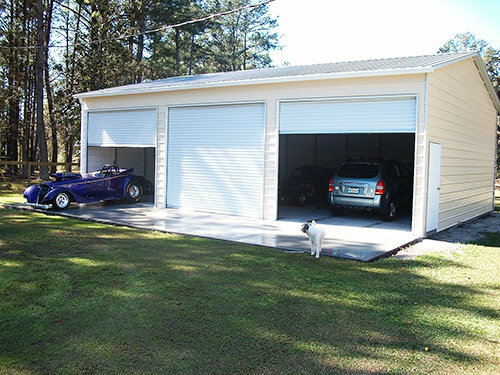 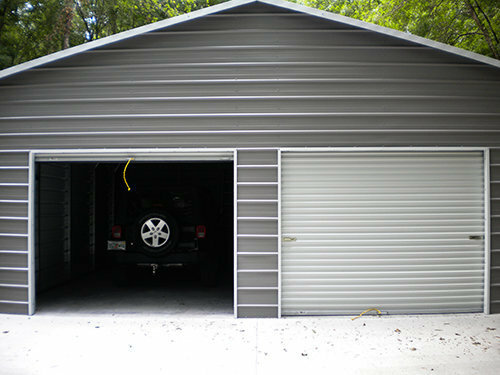 With a fully usable space, a metal carport can offer your cars, boats and other vehicles security and protection for years to come. 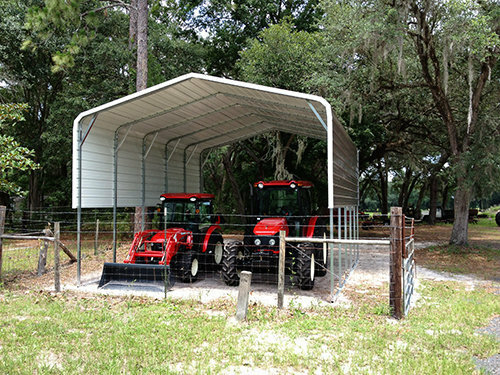 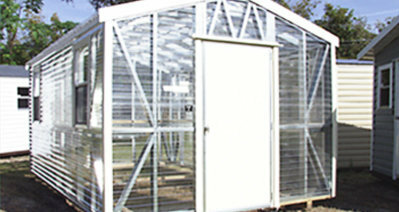 In addition to our metal carports, we offer a variety of steel buildings for sale: storage buildings, custom greenhouses, screen rooms and more. 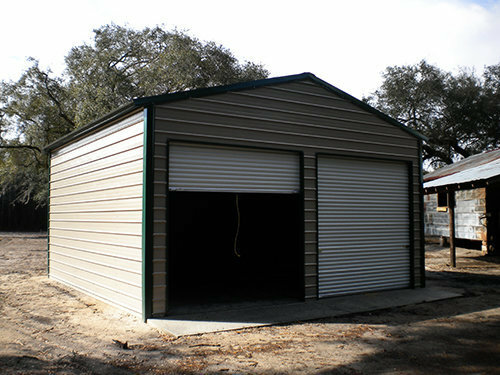 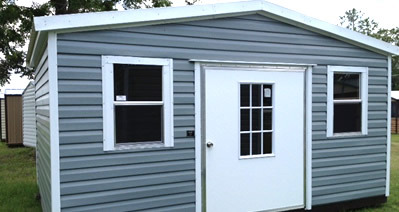 Contact our friendly staff today to get a quote or financing information on any of our durable steel buildings. 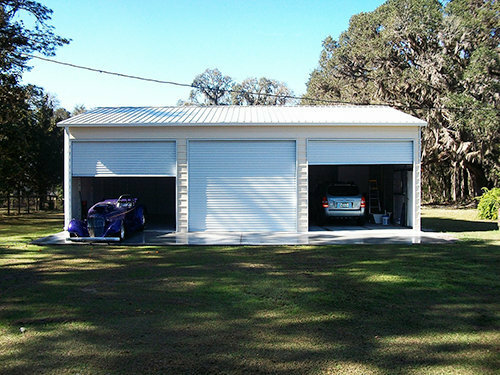 Finish building your cutomized quote with just a few clicks!